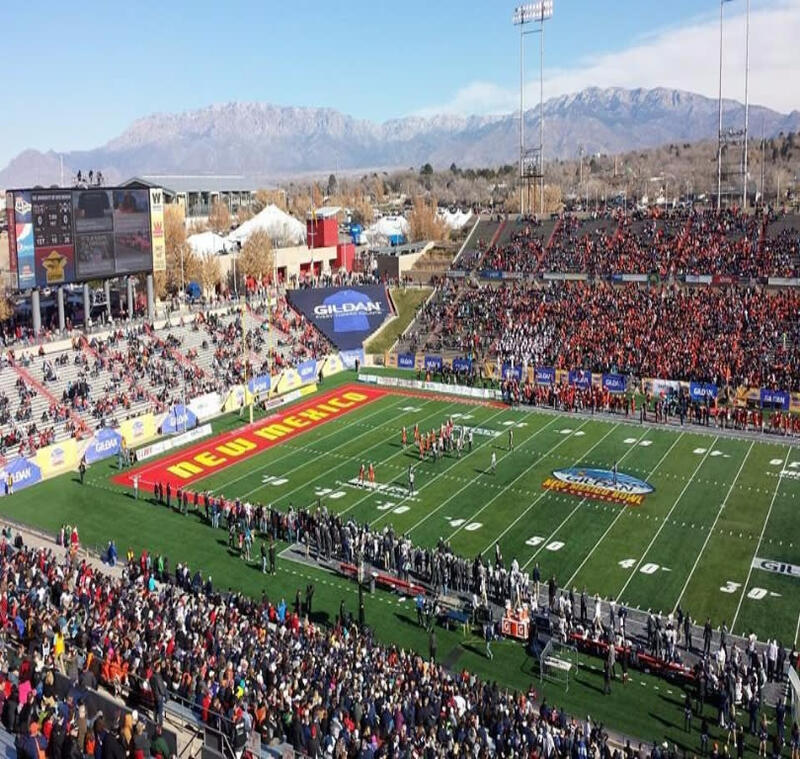 Fans will gather at Albuquerque's very own Old Town Plaza, to kick off the festivities for 2017's Gildan New Mexico Bowl. Featuring speeches from both coaches as well as the team captains. Capping off with a battle of school spirit between the Colorado State and Marshall University marching bands.